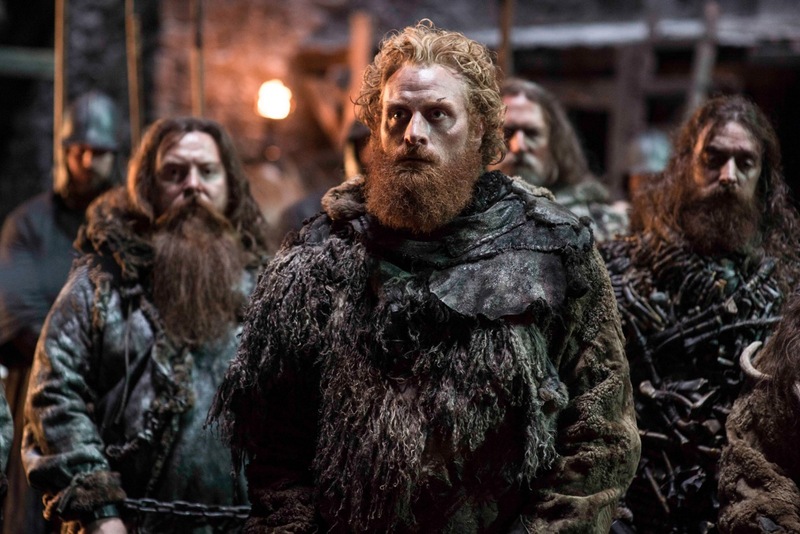 Everyone loves Tormund on Game of Thrones. 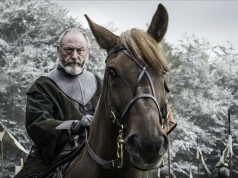 The wildling warrior has proven to be a useful companion to Jon Snow and the Night’s Watch at Castle Black – and he’s even recently been trying to spark up one of the most unlikely television relationships with Brienne of Tarth. Of course, Tormund wouldn’t be Tormund without that glorious beard. It’s inseparable from Tormund’s identity as a badass warrior, but we recently saw a picture of a beardless Tormund – and it’s difficult not to look at. 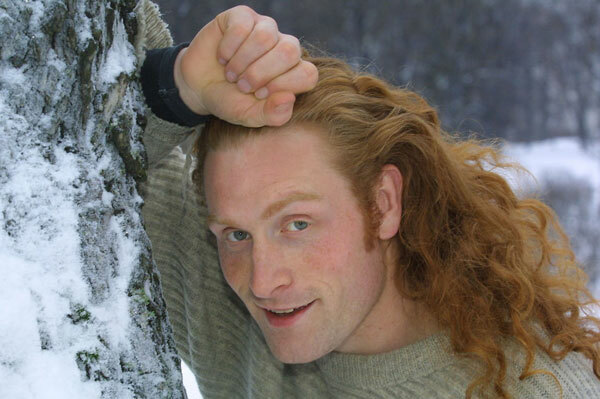 Kristofer Hivju, the actor who plays the GoT character, starred on a Norwegian TV show called Fox Gronland many moons ago, while he was gloriously unshaven. 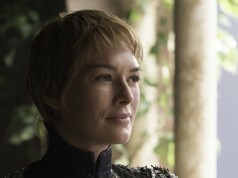 It’s quite a transformation, from being a luscious-locked Scandinavian heartthrob to a legendary wildling leader. “I was like, ‘Yes! Finally! 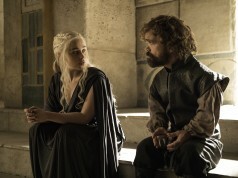 There’s a love interest!’ Of course, Brienne is the perfect match for Tormund Giantsbane. If they fought, you don’t know who would win,” he added. 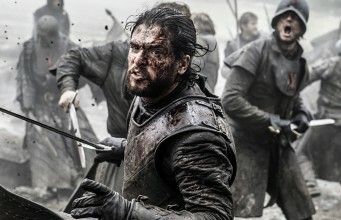 Well, we know Tormund is an outstanding warrior, but Brienne single-handedly took down The Hound and, well, that kind of speaks for itself. Maybe if Tormund shaves off his beard, he’ll win the heart of Brienne? Who knows? 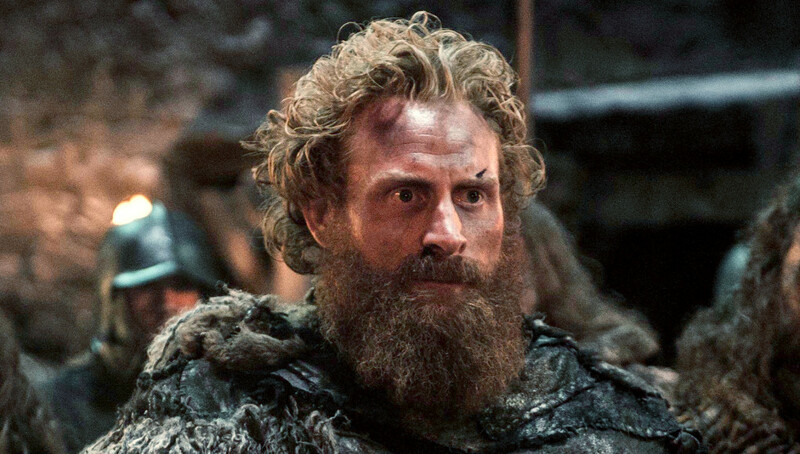 To be honest though, we don’t ever want to see Tormund without that glorious thing at the bottom of his face – it’s the greatest beard on the show.